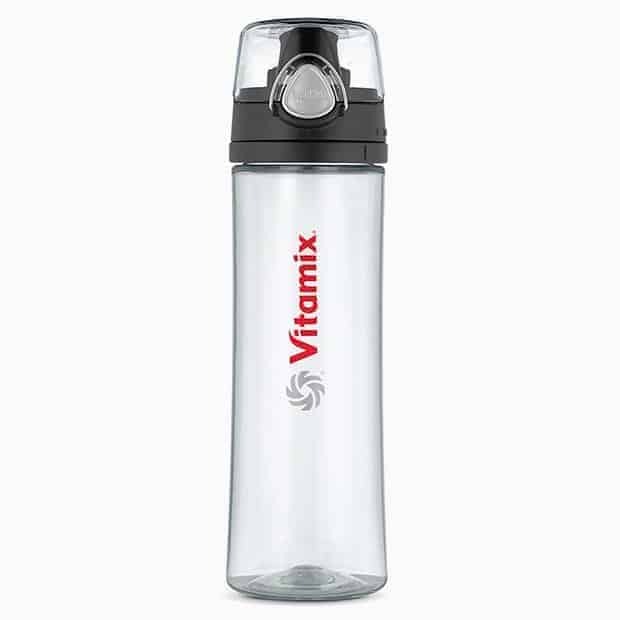 Vitamix has several smoothie bottles to choose from and one of my favorites right now is the Vitamix Smoothie Bottle. It’s designed by Thermos, but the design is all Vitamix, looking like a premium smoothie bottle. It’s one of the most stylish smoothie bottles on the market and I get asked all the time where I got mine. The only place I’ve been able to find it is directly at vitamix.com. The Vitamix Smoothie Bottle has a flip top lid, but it’s different from all other designs I’ve tested thus far. 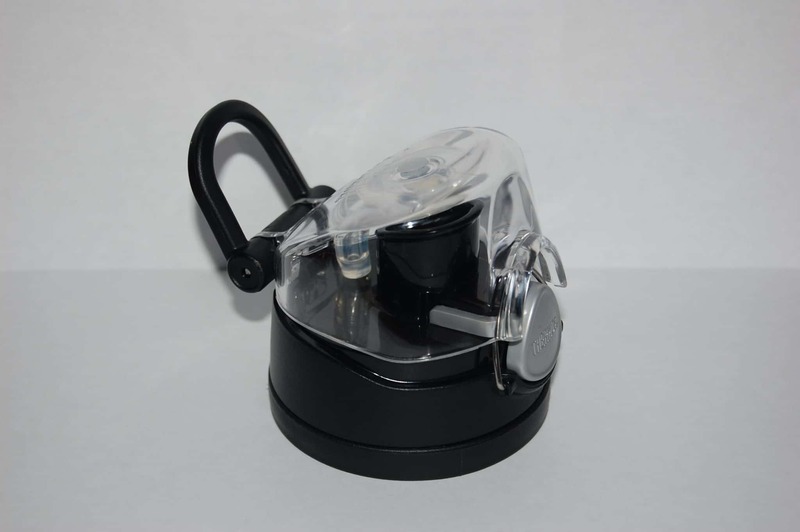 Instead of a lid just for the mouthpiece, the entire top flips up. 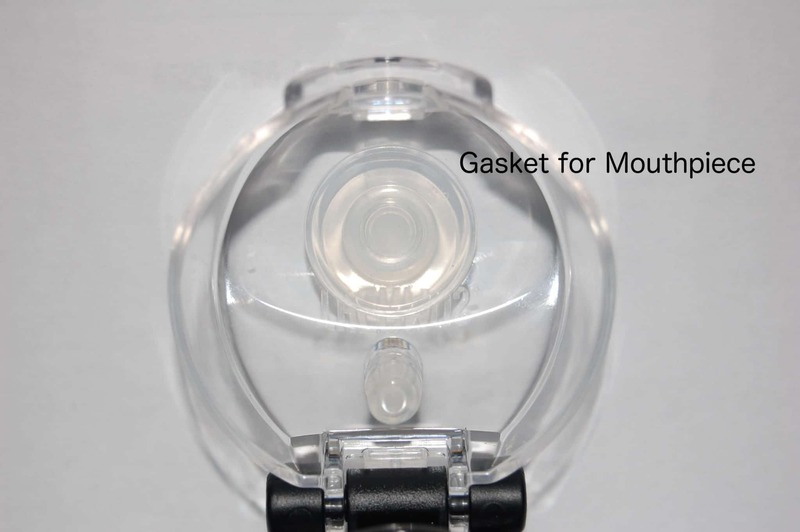 It also uses a gasket to create a seal from the lid top onto the mouthpiece, not requiring a snap pressure click to close design commonly found on bottles like the Blender Bottle Classic. 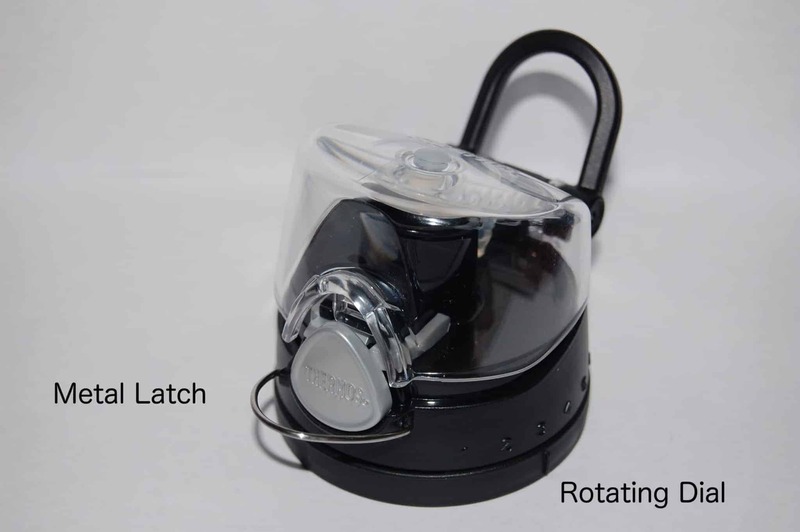 The flip top lid actually uses a latch to hold the lid down, and a secondary metal clasp to prevent accidental opening. Which makes me concerned about the longevity of this design. 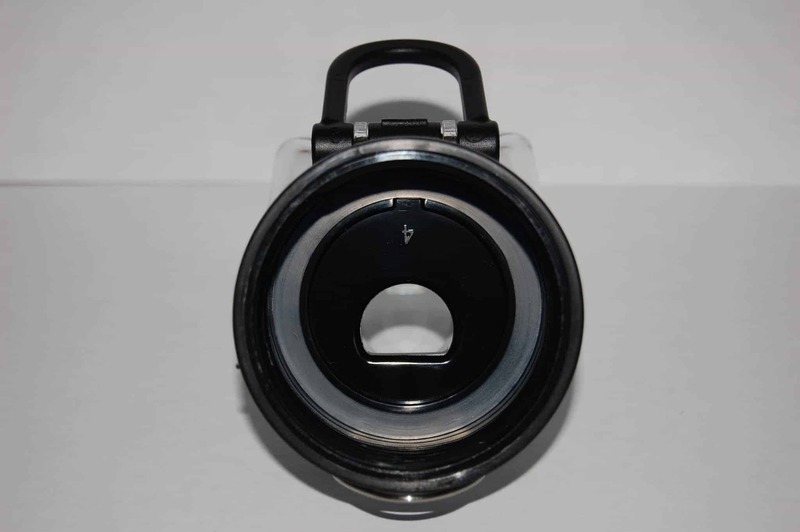 The mouthpiece is also slightly smaller than other openings, and not as large as the one found on the Vitamix Smoothie Container. It definitely is large enough for a typical smoothie, but if you use frozen fruits and end up with a thick milkshake like texture, I’ve had to let it sit and defrost a bit to get a slushy-like consistency.I just received the bottle so I’m still evaluating this new design. I’m skeptical it will be reliable but time will tell. Check back as I use the bottle and report how it’s worked for me. The Vitamix Bottle has a screw on seal utilizing a gasket. It’s a proven design and one that is working well. The Care and Use Guide says the smoothie bottle is top-rack dishwasher safe. It recommends hand washing for best results though. Personally, since it is a clear plastic bottle, and it’s very stylish, I hand wash it with dish soap and the soft side of the sponge (not the abrasive green pad side) as it would in time put fine scratches on the bottle and detract from the coolness of the style. The inside of the lid has some crevices with 90 degree angles which could make cleaning a bit of a chore. Cleaning the bottle immediately after use with fresh water would make clean up a snap. The bottle is not double insulated or insulated at all. As the majority of my smoothies use frozen fruits that produce a milkshake like consistency, I prefer to use the Vitamix Smoothie Container which is double insulated. If you don’t make icy smoothies but more like juices, the Vitamix Smoothie Bottle may be a perfectly fine option. The bottom of the Vitamix Smoothe Bottle identifies it as being BPA free. 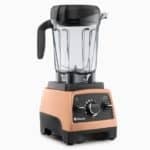 Warranty When you buy direct from Vitamix, the Vitamix Smoothie Bottle is backed by their standard warranty policy. This is different from their standard 3-year warranty like the one that comes with the Vitamix Smoothie Container. Unspecified. 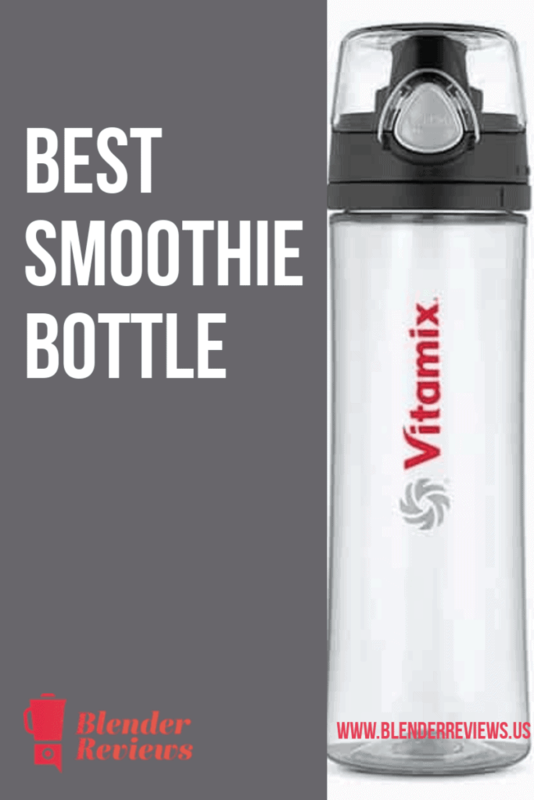 The bottle, Care and Use Guide, nor the vitamix.com website specify where the bottle is made. The lid has a rotating dial used to keep track your water consumption. Look closely in the picture below and you can see on the bottom edge of the lid there are numbers. The dial is currently set on 3. Opening the bottle may not be intuitive. You click on the silver plastic triangle and if the lid doesn’t pop open, it means you need to flip the metal latch from the up position to the down position. This metal latch is a backup latch to prevent accidental openings. I recommend the Vitamix Smoothie Bottle. It’s stylish, a conversation starter, and works well for everything but smoothies that have thick milkshake like consistency. It’s especially well suited as a water bottle. I think it’d be the perfect gift to yourself with your purchase of a Vitamix blender. 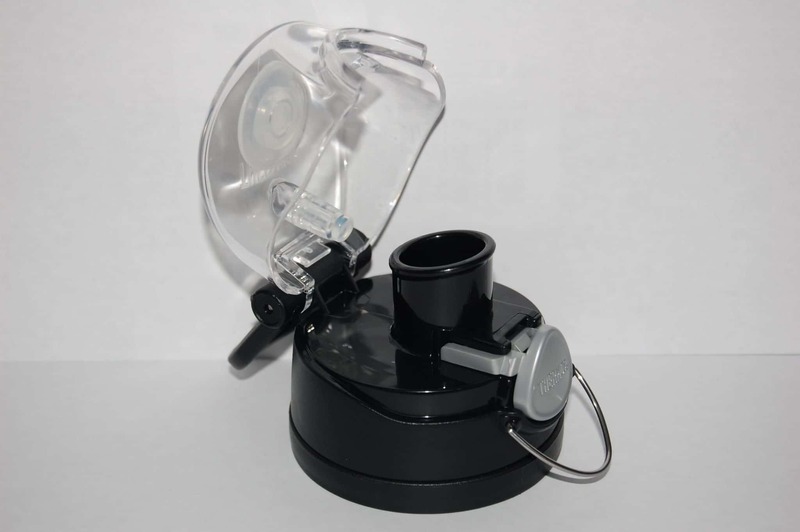 Design: The design of the lid and use of gaskets and latches is unconventional, but appears they will work well. I applaud Vitamix (and Thermos) for being different. Style: This is one of the strongest strengths for this bottle. It is modern and sleek and I think one of the best looking bottles on the market. Usability: Looks like glass but has the usability and durability of plastic. Great for everyday use, dropping into the gym bag, or rolling around inside your car. Price: The $22 price tag makes it a bit steep for a bottle. But it definitely looks like a premium bottle, which is matching with the premium brand image of Vitamix. Cleaning: Like all pretty and shiny gadgets like my iPhone, this one also can be tarnished by fine scratches and cleaning may be a little bit of a challenge with its narrow opening. 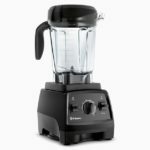 Using the link below, you will receive Free Shipping when buying from vitamix.com, a savings of around $13.00.